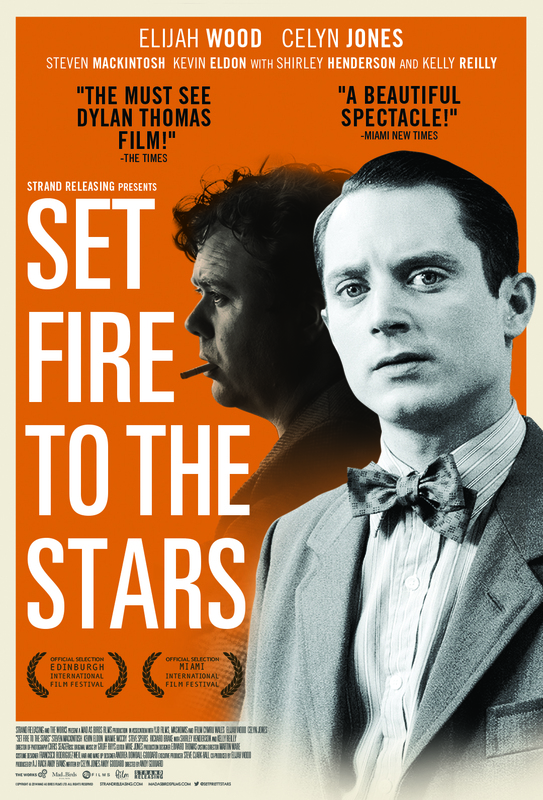 Set Fire to the Stars which is a period film covering the lives of two notable poets of their time crossing paths. John M. Brinnin (Elijah Wood) books Dylan Thomas (Celyn Jones) on a reading tour in the U.S., despite Dylan's reputation of being more than a handful. The film is displayed in black and white as you can see in the images, the filmmaker puts a lot of effort in getting the details right of the setting from costumes to mannerisms. Unfortunately, not even a talented cast and amazing visualization can keep your interest if this genre of film is not for you. 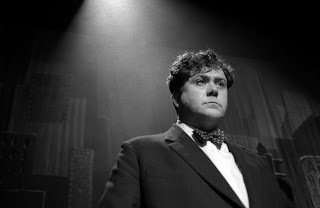 Celyn Jones is great as the self-destructive Dylan Thomas. But despite his hard partying behavior rubbing John and the academics every which way the wrong way, the movie suffers from dry dialogue when Dylan is not waxing poetry about vaginas. When John takes Dylan to a secluded house in Connecticut to reset, the movie further stalls. As much as you would try to, it is just hard to connect with the characters, despite how human the filmmakers make them out to be with all their different flaws. Despite being only about 1 and 1/2 hours long, the film felt long winded due to the tedious dialogue between John and Dylan. 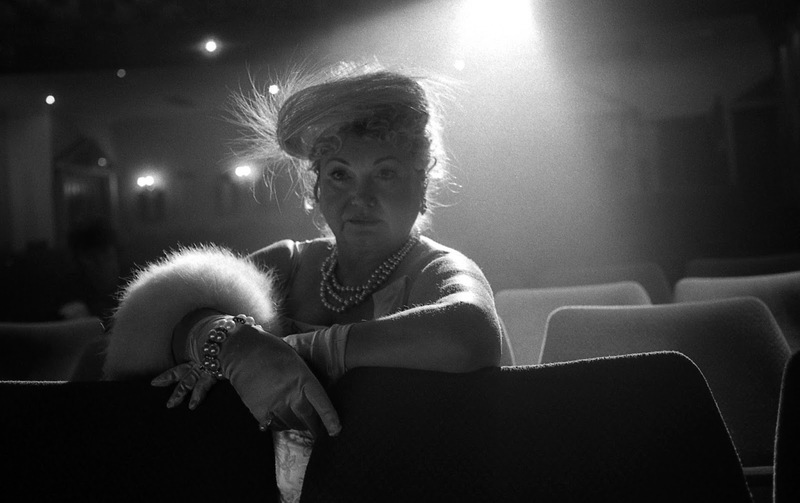 The saving grace as mentioned before are the beautiful set pieces that we see of the 1950s. To some extent it is interesting to see how toxic celebrities of that decade are treated and reacted to by others. If you are a fan of Dylan's poetry, they are often used in the movie and quite appropriately towards the end. Overall, if you are a fan of this genre or of the actors then I would suggest waiting for it on Netflix. The film while nicely done, material and story may not appeal to everyone. I found it hard to attach myself to any of the characters, with lack of background for character development as we are thrust into the arms right away of a pompous John and Dylan. 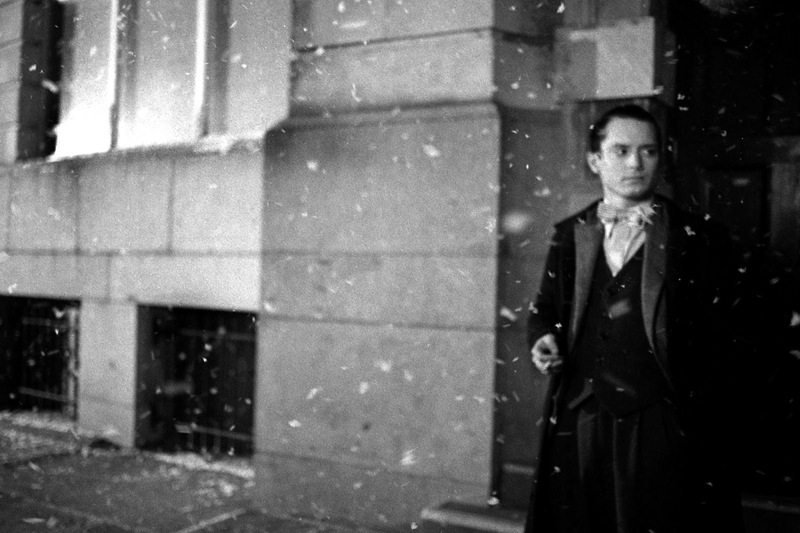 As such, this film for me is a watch once, but never again type of film.